This was a project was the target of a short contract to the Incommunities housing association in Bradford. They needed extra functionality for their WordPress based internal site. I developed two plugins. One plugin gave them the ability to share documents and book meetings for internal staff members. 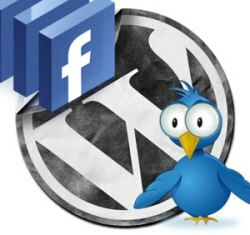 Another plugin allowed them to post blog entries simultaneously to their site, Facebook and Twitter. The meeting and document sharing plugin was fairly straightforward. I took an existing plugin, and modified it to suit the clients needs. Regards the other plugin, at the time, the API’s for Facebook and Twitter were not well supported this gave rise to a few issues with authentication. I therefore used the PHP Curl library to login to facebook and Twitter in order to post messages.